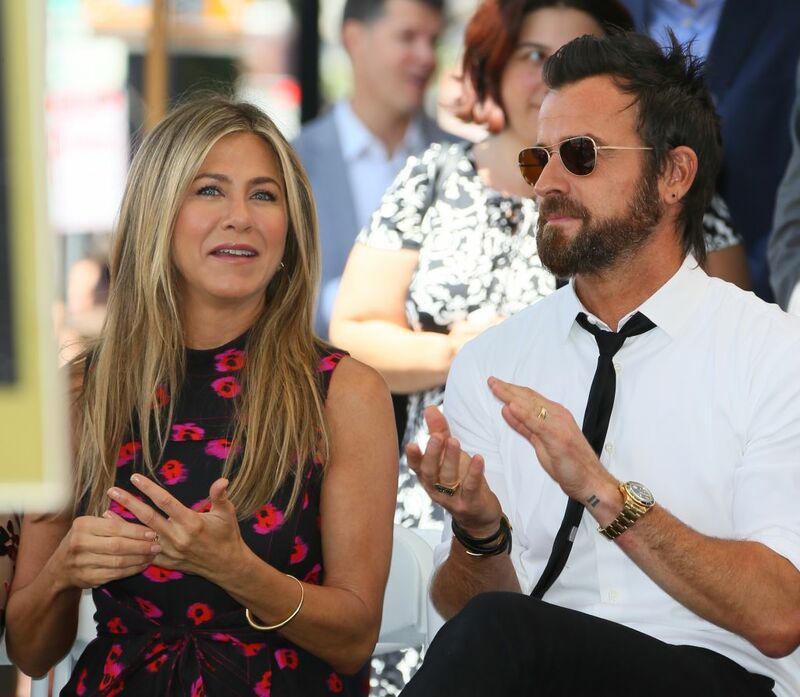 Today it was announced that Jennifer Aniston and husband Justin Theroux have separated. In fact, they haven’t been together since late last year, according to The Hollywood Reporter. For some reason, this split is especially heartbreaking because Aniston and Theroux just seemed so happy and chill together! Both led super private lives, had that incredibly private wedding, and just seemed like they were a fairytale story come to life. But life isn’t a fairytale and relationships do sometimes end. Wahhh! Obviously we’re sad about it, and some (read: me) are even wondering how Theroux will possibly go on without Aniston, emotionally and…financially. Aniston was clearly the more successful one (I mean, this is MY opinion, okay? The Leftovers just wasn’t that good! ), with a reported net worth of approx. $220 million, according to Celeb Net Worth. Theroux, on the other hand, has an alleged net worth of around $20 million. Look, the guy will survive. He WAS most recently in Star Wars: The Last Jedi (for approximately three seconds and the character was basically useless), The LEGO Ninja Movie, and has a few projects coming up like The Spy Who Dumped Me (out this year) and will be in an episode of Maniac this year as well. Aniston is slated to be in an untitled project this year with Reese Witherspoon, and you just know that’s going to be award-winning and amazing. She’ll also be in the movie Dumplin’ in 2018.